Although many consumers think of Amazon as an online book store, it is also a leader is cloud storage for businesses. And recently Amazon announced free unlimited photo storage for their Prime members. Yup. Unlimted Storage. Free. 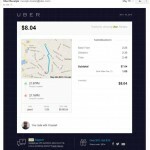 By the way, for non-members, it’s only $11.95 a year, which is still a pretty good deal. Amazon Cloud Drive photos are accessible in a web browser, with a desktop app (Windows and Mac), and via a phone app (iOS and Android. 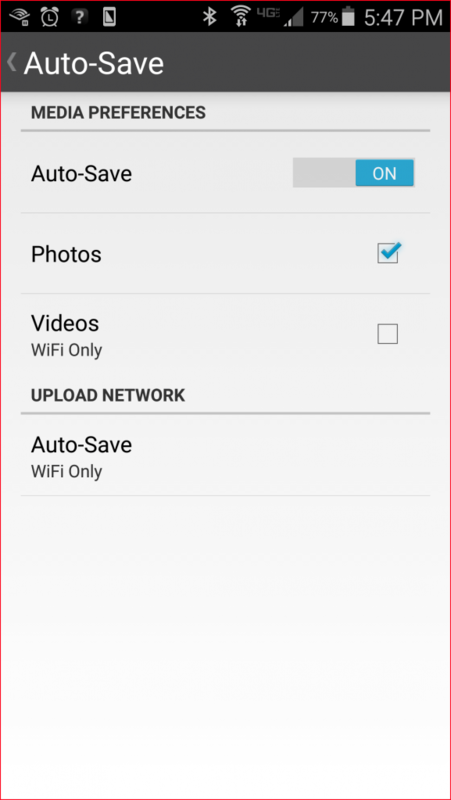 To activate the automatic backup of photos from your phone, open the Amazon Photos App, and click on Settings / Auto-Save. Then choose Photos and Videos (as you wish) and whether or not you want to restrict uploading to WiFi only. Feldman, Barbara. 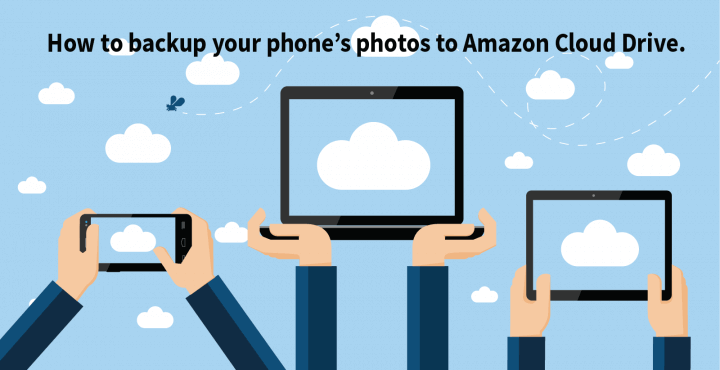 "How to Backup Your Phone’s Photos to Amazon Cloud Drive." Surfnetkids. Feldman Publishing. 25 May. 2015. Web. 20 Apr. 2019. 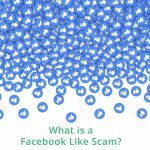 <https://www.surfnetkids.com/tech/3759/how-to-backup-your-phones-photos-to-amazon-cloud-drive/ >. By Barbara J. Feldman. Originally published May 25, 2015. Last modified May 20, 2015.